Pumpkin Spice Sugar Cookies | Naturally. Halloween has always held a special place in my heart. Every year when I was young, my parents would take me to my grandparents. We lived in an area of town where trick-or-treating was fairly hit and miss but my grandparents, they lived where it was a gold mine. No matter how crappy the weather, my grandpa would always take my cousins and I out for as long as we could keep moving. Then we would come back to their house, dump out all of out candy, and start trading. 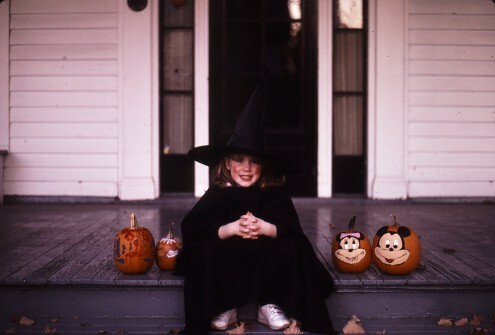 While my memories of childhood are few and far between, Halloween has always stuck with me. I now live in a neighborhood surrounded by college students and the only child with-in a four block radiance are my next door neighbor’s sons. So instead of candy, I baked them cookies. 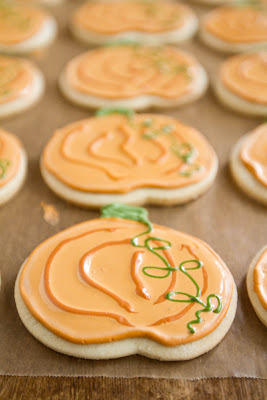 I love decorating sugar cookies. Art was never my strong suit- I can draw you one lovely stick figure. So, I do edible drawing! These would also be perfect for a Thanksgiving treat as well! The spices add just a little hint of fall. Using the paddle attachment on your mixer, cream butter and sugar together. Add one egg at a time, making sure to incorporate each egg well, mix in vanilla. Add dry ingredients and continue to mix until dough comes together- let mixer continue for another two minutes. 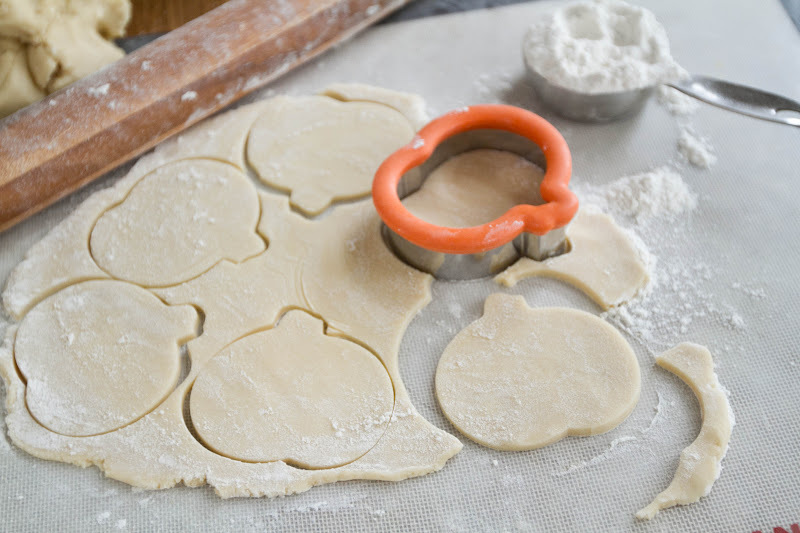 At this point you can put the dough in the refrigerator for later use or roll out onto a floured surface and cut into desired shapes. 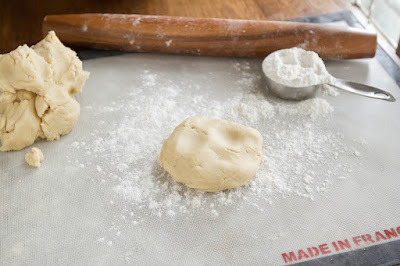 Bake on a parchment covered try for 8-10 minutes. Cookie should have a slight golden color and the edges should be slightly brown. Top with your favorite icing or frosting. I use the Wilton Royal icing. this is the perfect recipe i have been looking for !!! going to use it for my son’s preschool thanksgiving feast! it is of course my job to bring the dessert and i usually knock everyones feet off!! 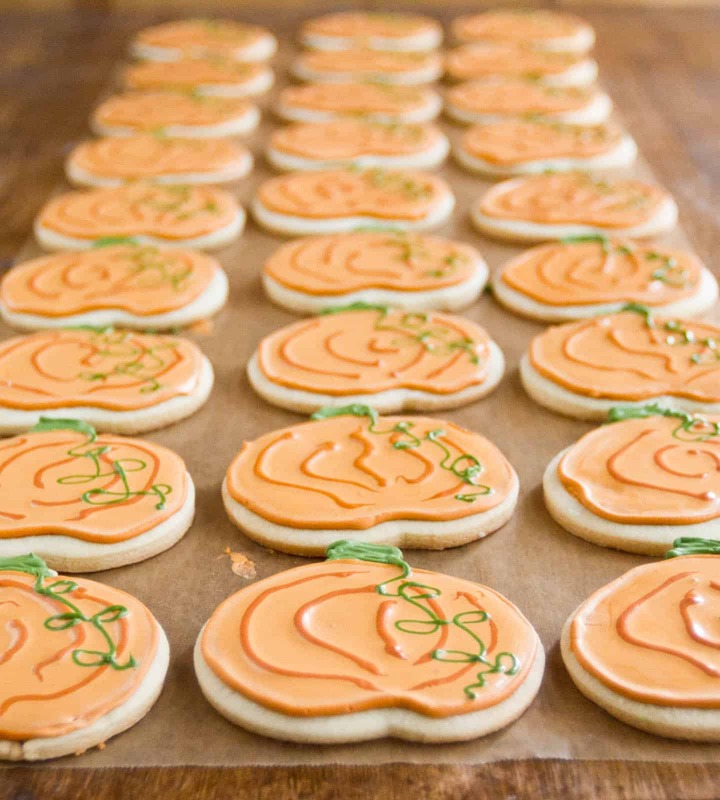 and i was looking for a spiced cookie to make miniture pumpkin spice cookies!!! this sounds just wonderful!!! thank you !!!!!!!!!!!!! 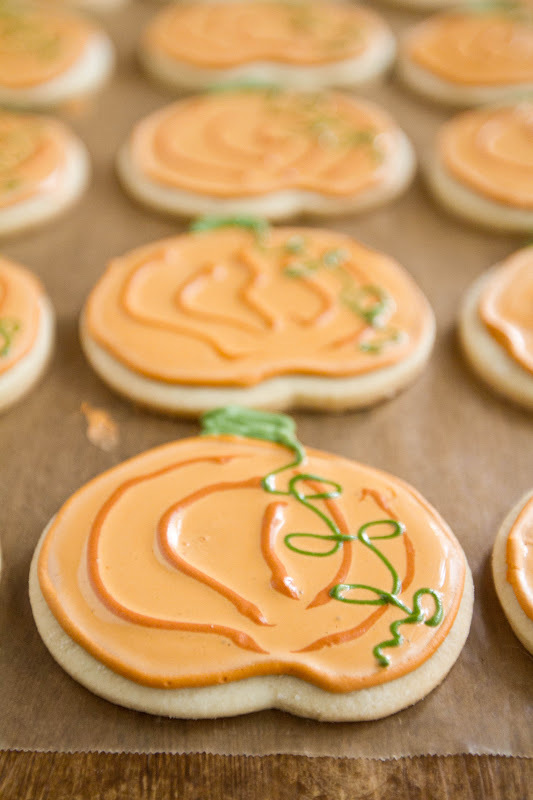 These are such adorable cookies! Artist or not, they look great! And I bet the taste just as amazing. Did you forget to add pumpkin? Yes! The MAIN ingredient. There’s no pumpkin in this recipe, just the spice. Hence the name ‘pumpkin spice’.